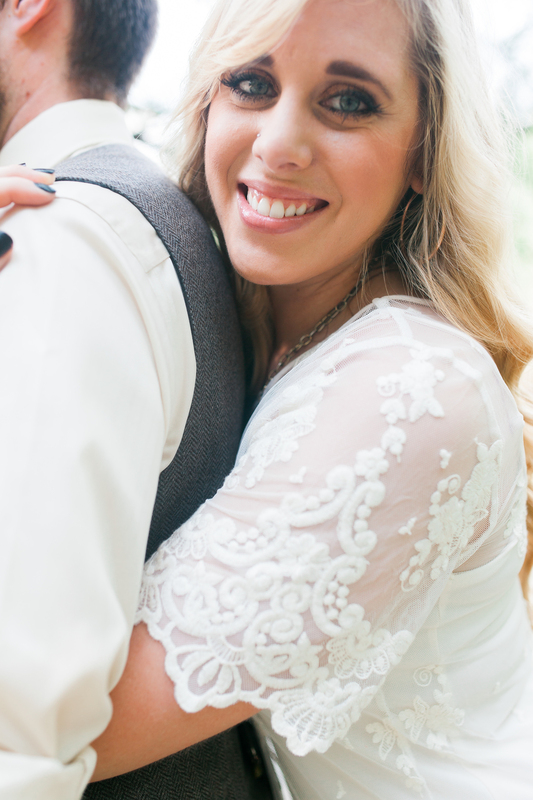 guys, i am so psyched to introduce you to christine + daniel! they are the absolute cutest, and i have had a blast getting to know them so far. christine saw lauren + daniels session at brewed in fort worth on my blog, and knew she wanted to do part of their session there as well. 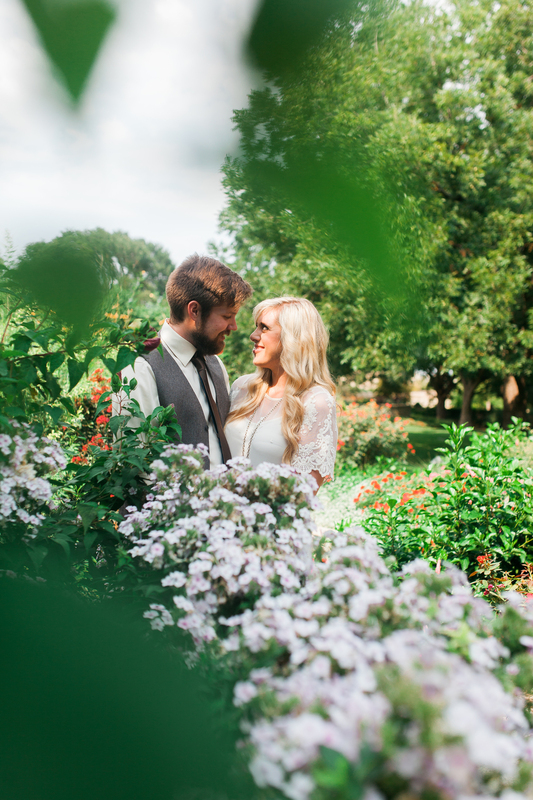 so we did the first half at brewed, and the second half at the botanic gardens (which is one of my all time favorite places to shoot!). 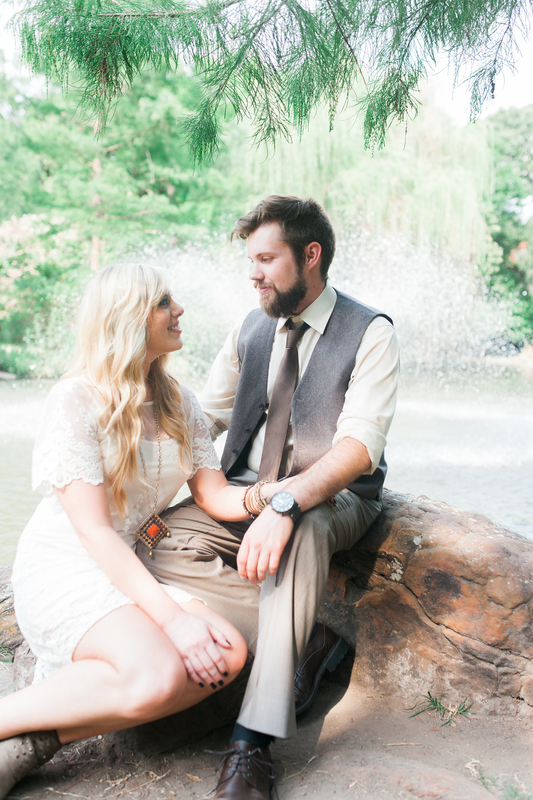 you would never know by looking at them, but we were shooting in 100 degree plus weather. i have never been that sweaty after a session, but it was 100% worth it. 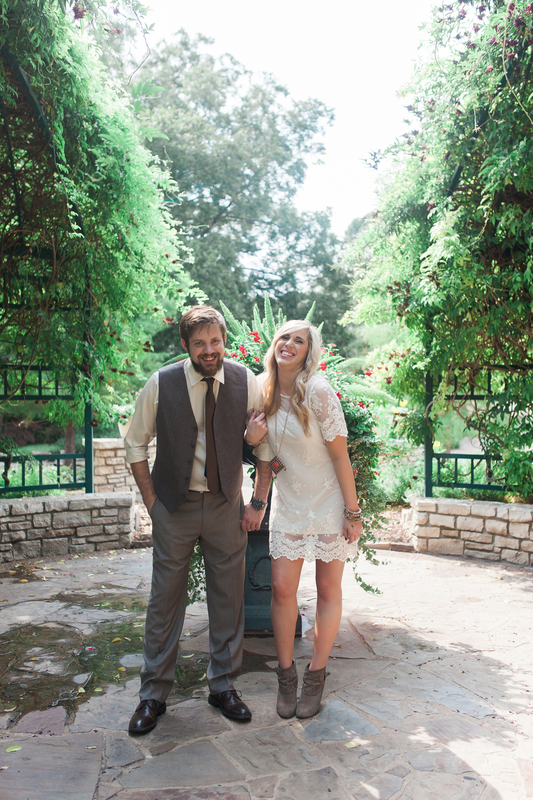 so enjoy looking at christine + daniel’s adorable faces, and tell them congrats before they get married!